4-Day Mendoza the Wine Country Experience at its Best! Our Mendoza, Discovering the Wine Country vacation package allows you to see the wonderful wine country of Argentina, by visiting Mendoza’s wine trails, wineries, and walking in charming vineyards. 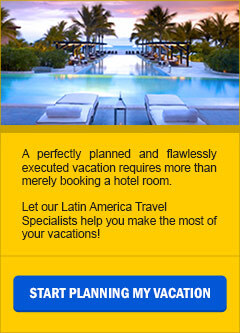 During our 5 Days Buenos Aires Discovery Argentina vacation package, you will enjoy a great Argentina Vacation. Discover the Pampas Countryside for a Gaucho Festival, and a Buenos Aires tour with a Dinner Tango Show.